I’ll be covering the Greek goddess Athena in this article; She was invented and worshipped by Greeks for a number of things, including warfare. Athena is Saturnian (13° in Aquarius- creativity) and covers multiple aspects in terms of practical workings. So she can be worked with for pretty much everything, but it depends on what is asked from Her, obviously. She excels though at making one (more) alert and “sharp”, sturdier mentally as well as physically to a certain extent. Her appearance is that of a women dressed in the armor worn in those times, with cloth near her legs and so on. I will cover the “King of the East” mentioned in the Goetia, called Amaymon; He rules over more than a few spirits mentioned therein. Before I begin, I must state that if you want more information, watch below video. Now let’s get to it. The practical Kabbalah is a kabbalistic grimoire that goes deep & extensively into the Kabbalah and the Tree of Life; it covers things like the pathways in between the sepirah and so on. I like this book ,and those that love the Kabbalah will love it. I’m here to discuss 2 Angels mentioned in this book, and their skills; Elemiah & Lehalel, both of which are Seraphim. Elemiah is Martian (Scorpio, 15°- unknown) and specializes in Clairvoyance (e.g. Necromancy) and related. Appearance is that of an angel in black, with fiery wings, stern and strict in etiquette. Lehalel is Saturnian (Aquarius, 26°- demonstration) and pretty much the opposite of Elemiah, being warm & sympathetic; He excels in overall life success and can help one get rid of negative karma. Appears as an angel in white. appeareth with three Heads: the first is like that of a Bull; the second is like that of a Man; the third is like that of a Ram. He hath the Tail of a Serpent, and Flaming Eyes. He rideth upon a furious Bear, and carrieth a Goshawk upon his Fist. 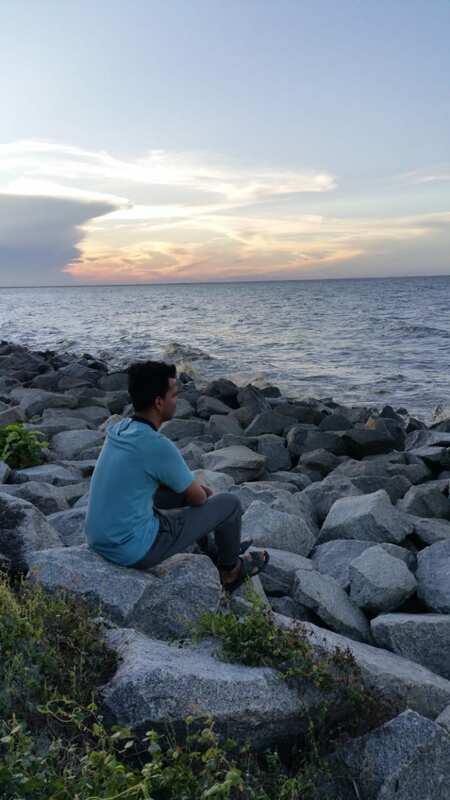 He speaketh with a hoarse Voice, giving True Answers of Things Past, Present, and to Come. He maketh men to go Invisible, and also to be Witty “. Balam is Saturnian (Capricorn, 24°- Universal) in nature and excels in making one intellectual and can help the operator become a world-renown writer or similar; all things of a higher educative nature (architect, lawyer etc.) are up for grabs. So only the witty part applies regarding His goetic description. In terms of appearance, He appears indeed as mentioned more or less, but that’s more for show- in reality, He appears as an angel dressed in white with black hair, very courteous and all & told me that He used to belong to the order of powers, and has another seal that He’ll give when being worked with. at first in the form of a Flaming Fire; but after a while he putteth on the Shape of a Man. His Office is to make one Wonderful Knowing in Astrology and all the Liberal Sciences. He giveth Good Familiars and can bewray Treasure that is kept by Spirits “. Amy is Saturnian (6° in Aquarius- militant) and can aid one in all matters above, but is moderately good at best regarding treasure-finding; aside from that, He can aid in all matters put before Him in general as well as clairvoyance. He is good for money, too. Appearance is as written; but with me, He appeared as a transparent being hovering in the air, sometimes ignited in flames (red/ blue colored) with feminine features (e.g. ponytail). I was planning on working with Amy three years ago for astrological purposes, but passed since there were better alternatives and it didn’t enjoy priority. An experience on Him can be read here, but I don’t know if it’s true; it amused me somewhat, seems not so credible. I’ll be covering the entity Aosoth today; there is little known information on her out there. The only real thing that can be said about her is that she is one of the spirits that the occult order ONA works with. The other one or two sources claim that she’s Venusian which is dead wrong. 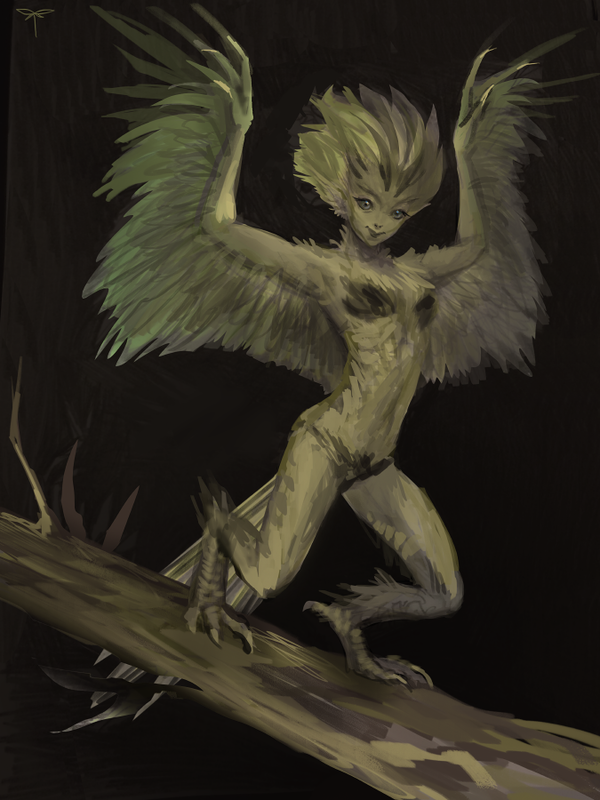 She appears as a harpy-looking creature, albeit very realistic and more serious-looking. I was visited in the early morning by the angel Monachiel, who is mentioned in the GKoS, relating to Venus; the way it happened is very interesting. I was asleep and dreamt that I was in a densely vegetative area, and at a certain point I was in a dark environment, filled with corridors while repeatedly hearing “Monachiel”- I ended up face to face with Him, and waking up the same. He told me that I was in the Tree of Life, but phrased it as “The kabbalistic version of Yggdrasil”. The experience was a bit unsettling due to Him also showing me his “other” face, which is demonic. Not that I mind..to top it all off, I woke up at exactly 3.33 AM. This is a reference to Saturn (Binah), and unsurprisingly He is just that- Saturnian (17° in Aquarius) and bears a striking similarity to Dantalion, even in appearance. Working with Monachiel would bring me good results in clairvoyance, but I have decided not to do so due to the fact that I’m already working with Raziel and He does well. I’m also not too fond of the fact that there seems to be a minor drawback attached to working with Monachiel, resultwise, not that I mind since I more than anyone know that you can’t have the good without the bad. The experience was great though, very clear. My 1st pentacle of the Sun tattoo is doing well. Dantalion is Saturnian (17° in Aquarius- discernment) and regarding the description above, His strongest trait is Clairvoyance & willingness to help someone out, very determined- the rest, e.g. influencing others, love…not so much, as He’s moderately good in these fields. His appearance is as mentioned; He showed Himself to me as a man wearing a light blue robe and held a royal scepter at one time with choir-like, transparent faces around Him, most of them were women.